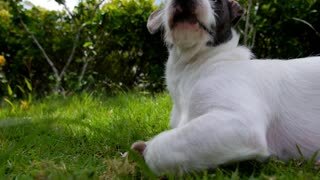 Funny Cute Puppy Wallowing on the Grass. Slow Motion. 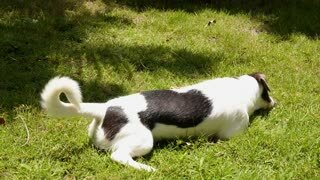 Adorable Puppy Dog in the Yard. Slow Motion. 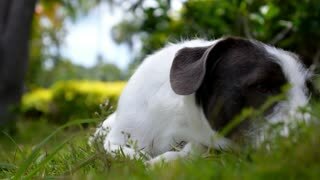 Cute Puppy Lying in Fresh Summer Grass. Slow Motion. 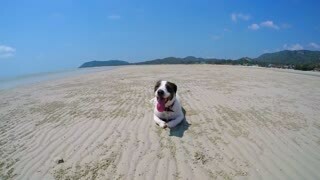 Beautiful Puppy Dog on the Beach. Slow Motion.